One of my all-time favorite comfort foods is mashed potatoes. Ask my mom if you don’t believe me, I used to beg for them every single day and lick the bowl clean. 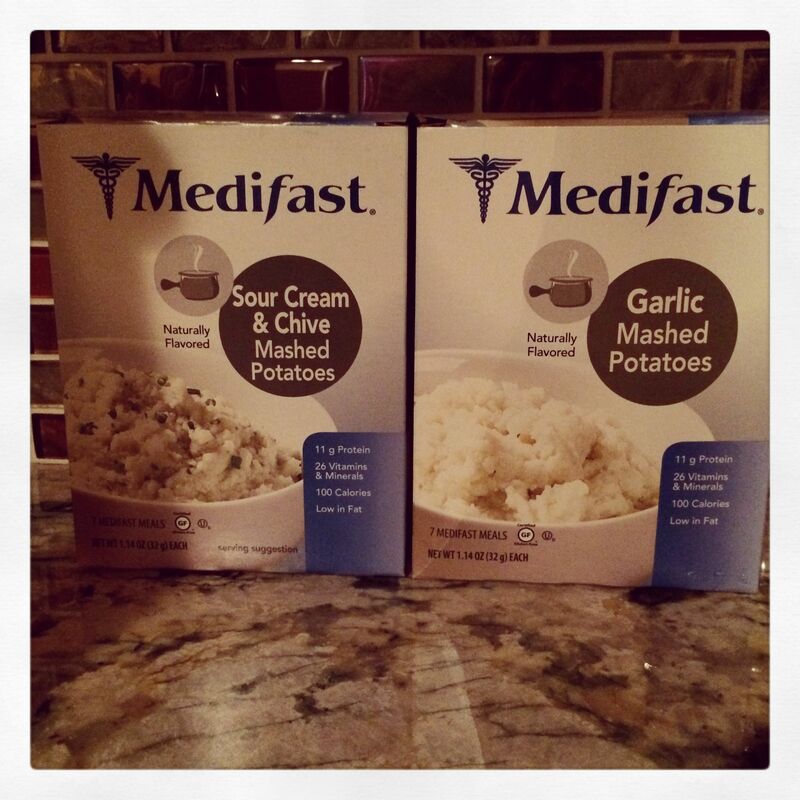 Medifast just released two new products (sour cream & chive mashed potatoes and garlic mashed potatoes). I just sampled the sour cream & chive mashed potatoes, they are tasty, creamy and satisfying! Like all Medifast meals, the mashed potatoes are filled with vitamins, minerals, protein and fiber but only 100 calories! I also love that they are naturally flavored and certified gluten free. Oh, and the fact they taste rich and creamy is a plus, too! With 26 vitamins and minerals, 11 grams of protein, 4 grams of fiber, and just 100 calories, they’ll satisfy your savory cravings! 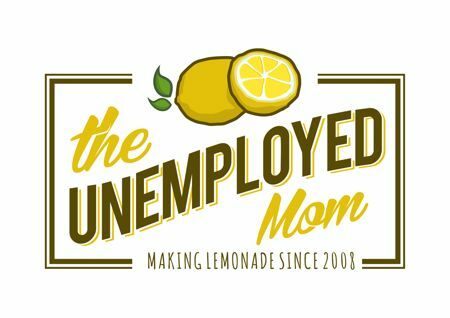 Kosher Dairy, Certified Gluten Free, & Vegetarian. 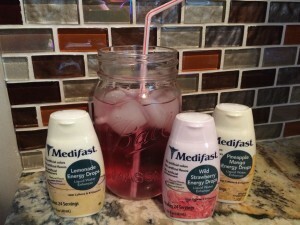 In addition to the two new varieties of mashed potatoes, Medifast also has New Flavors of Home products (which take the place of your lean and green meal). I have not sampled these yet, but they sound amazing (and super convenient when you’re on-the-go)! Each Flavors of Home™ counts as the “1” on the 5 & 1 Plan® and is a Lean & Green Meal on the Medifast Program—with the right portions of lean protein, vegetables, and healthy fat. Store them in your cupboard, and pull them out whenever you find yourself with a calendar that’s too full for cooking! Flavors of Home are made with nutritious, delicious ingredients that taste homemade but cook up perfect in the microwave. 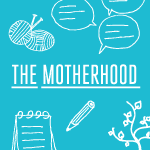 Use them daily or a few times a week or on occasion—whatever works for the way you live. Stay in touch with Medifast by visiting their website, YouTube, Pinterest, Twitter and Facebook pages. Medifast is constantly working to help you achieve your weight loss goals by sharing recipes, videos and more! Now, are YOU ready to commit?